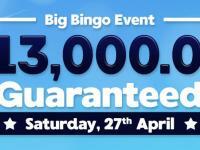 Bingo for Money is taking the adventure of the Big Bang Experience one step further, with a special bingo promotion! 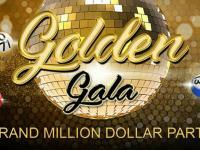 Join us on March 15th between 11 PM and 2 AM EST, for the event of the year – the Million Dollar Party – a special competition with a prize pool of the initial pots of $1,000,000. 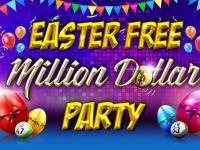 Play in all the games in a special setting – the Million Dollar Party Room, the only room that will remain open during this event. The warm-up starts at 10 PM for one hour of $100 games, at a card cost of only $0,01. Special Full Moon Party! 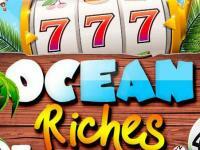 pattern having a fixed prize of $15,000 on all calls! 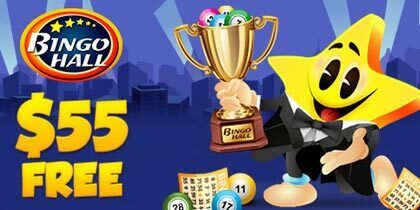 And to top it all off, Bingo for Money is also offering you the possibility to win unlimited BBs during the party timeframe, with prizes of 50 BBs per player, as we will feature a very special chat game: Who wants to be a Millionaire? 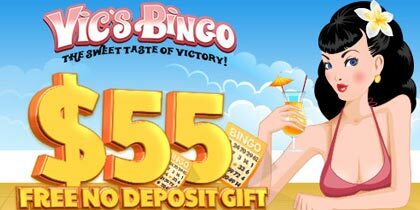 Join the special bingo promotion and make the most of what this celebration has to offer! 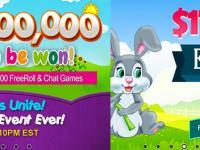 Win prizes of up to $2,500 CASH in seven days packed with the best online slots, only in the BEEzy Spring Tournament!